After over a year of developing, the Titanium Cinch Buckle is finally a reality. These are made in house by Dutchware and they have a center notch in the back to prevent the buckle from twisting. Best part is they are only 11 grams each. Made from titanium with an aluminum slider. When the rope is in place the slider can’t fall out. 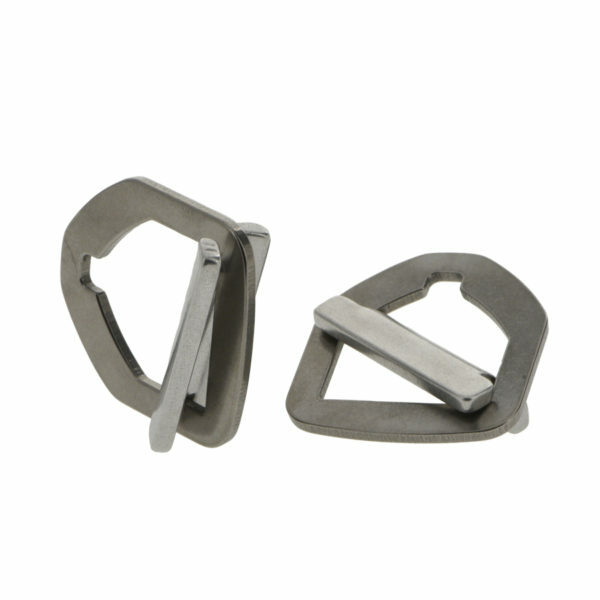 The cinch buckles are the most simplistic and easiest way to hang your hammock. These timeless devices have proven themselves in all kinds of weather. They are attached to the hammock with a 7/64th Amsteel continuous loop. 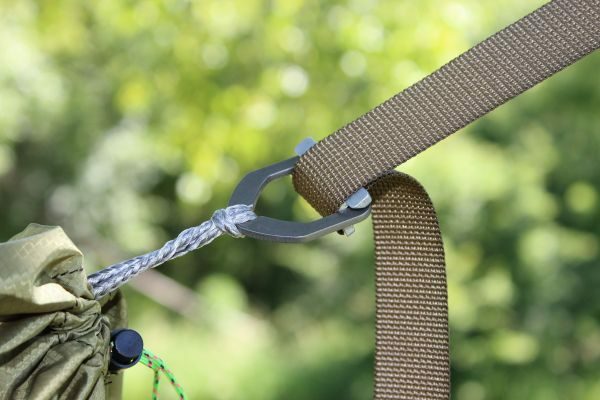 A tree strap made from 1″ webbing provides all the adjustment. Just wrap your strap around the tree and fasten with your Dutch Clip. Pull the strap to get the right amount of sag and your done. No back-up knot is needed. It is highly recommended that a Ti Dutch Clip is used with this suspension as with any webbing based suspension. Occupant weight limit of 300 pounds at a 30 degree angle. What is the right direction to mount the slider? Inner side facing the triangle or the rectangle? The pictures show both variants. I think the inner side of the slider should be orientated towards the rectangle side, but I’m not sure. The curve of the slider is pointed toward the flat edge of the part. I like how light weight they are. I like how light weight they are. 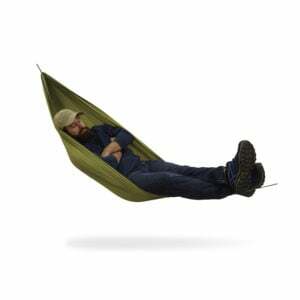 I am using several pairs on my main camping hammocks. They work just like they are suppose to. These are so worth having I’ve had them on my hammock for about a year and love them. These are so worth having I’ve had them on my hammock for about a year and love them. They don’t slip, bind or damage your straps. At 280lbs Im a good test for these. I use them every weekend as I sleep in a hammock EVERY weekend, year round, rain or shine. I’ve paired them up with poly straps and for me, they’re unbeatable. Use these with confidence. 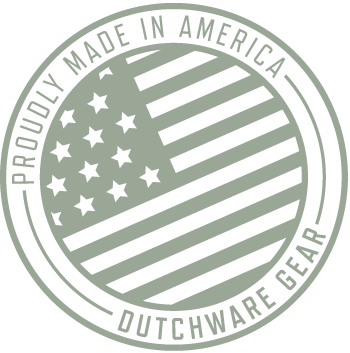 Dutchware rocks. these are way better than the alimnum ones much lighter. also center better on amsteel loops. I just got the marlin spike dyneema/polypro 6’ straps, whoopie slings and continuous loop suspension. 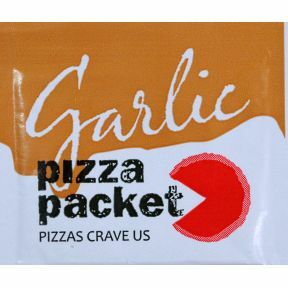 It’s really great. My trees are kind of close though. Could I just add the titanium cinch buckles for this shorter set up with those straps? 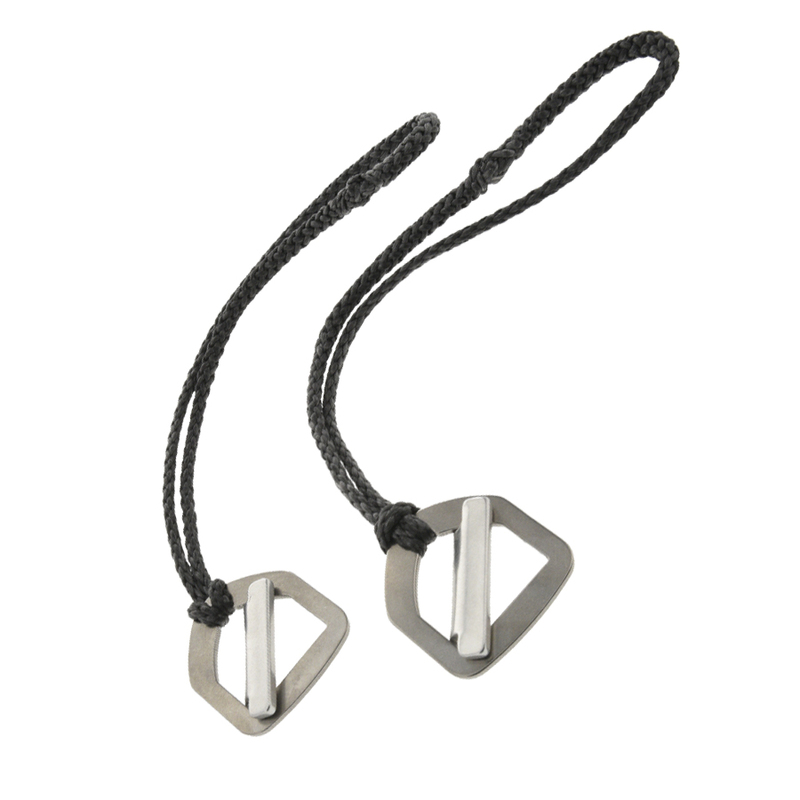 Will these buckles, or any of your others, work with the Kevlar straps? No they will not. If you would like to use a buckle you will need to go with polyester or spider/poly straps. 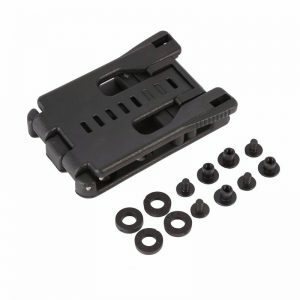 I would like to know if these buckles are working with the spider web 1.5 straps ? No the 1.5 straps will not work with any buckle. You will be able to use the polyester, spider/poly, and 3000lb. 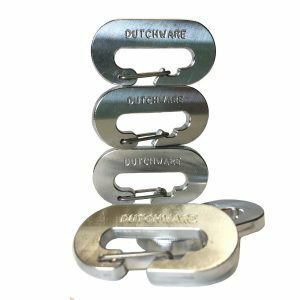 webbing with any type of dutchware buckle. I have 1″ dynaweave straps. 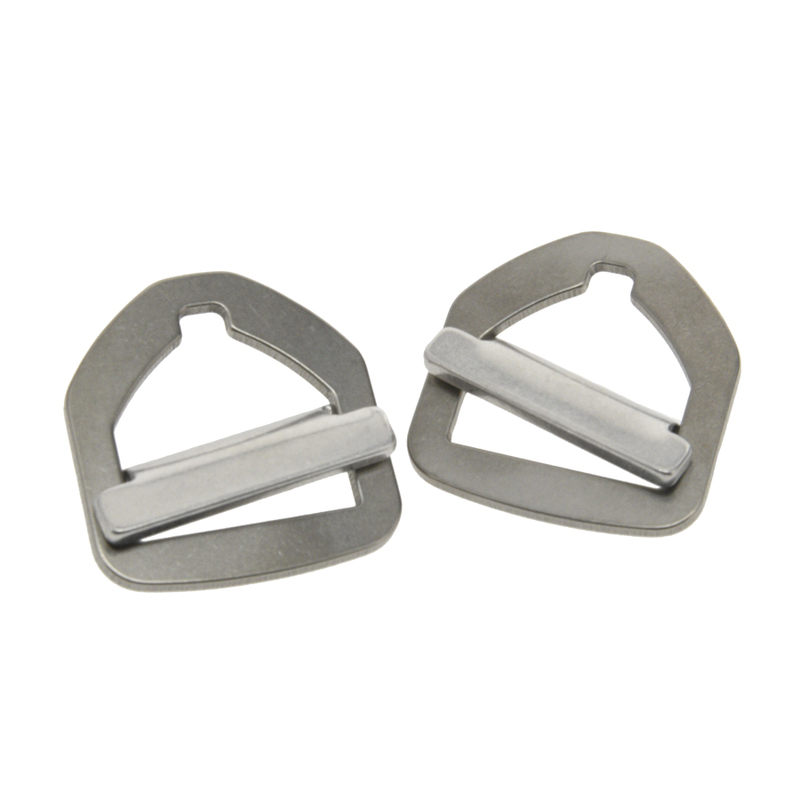 Will the Titanium cinch buckle with Amsteel loop work on them? You will need to contact the manufacturer of dynaweave to see what the compatibility is or that material with metal buckles.